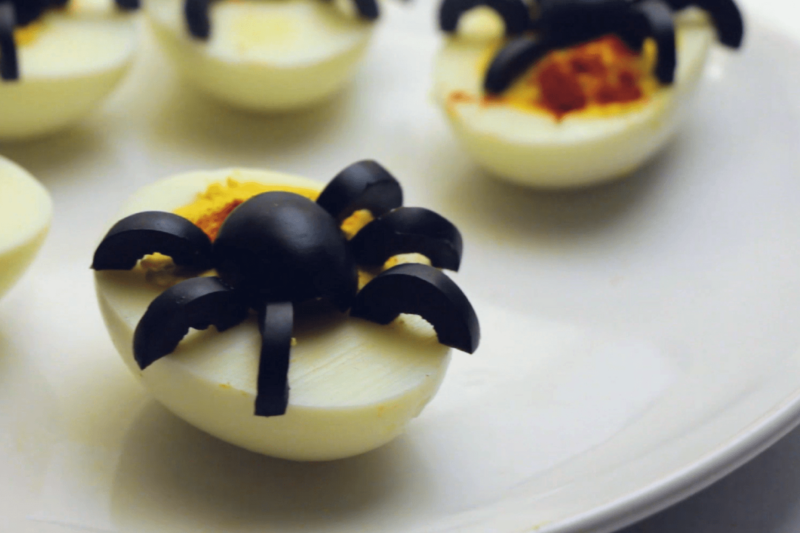 The last two months my focus on blogging has been consuming myself with Pinterest. 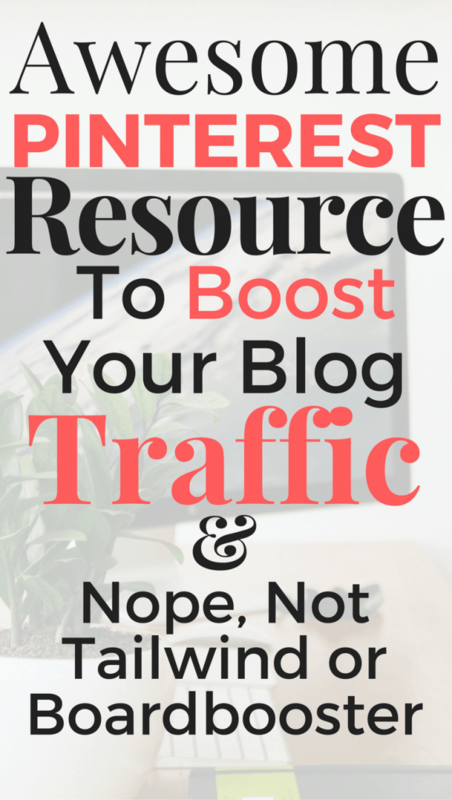 I have increased my traffic tremendously since I started promoting my blog. I count my “starting” date as the beginning of July since this is when I decided to start promoting on social media. I feel that traffic wise I have done pretty well. 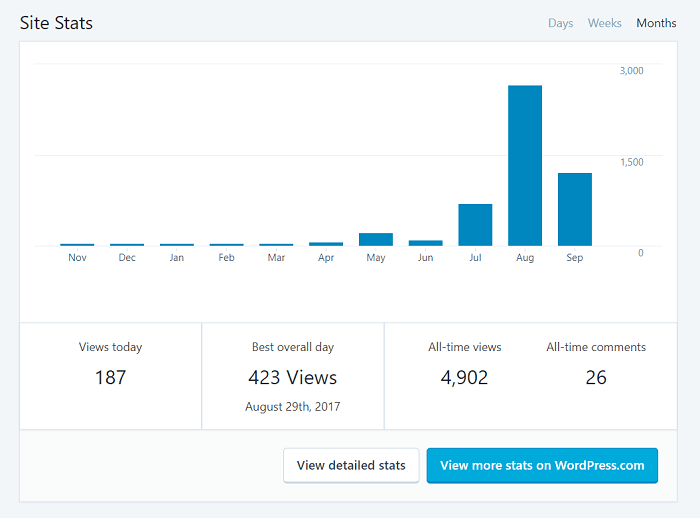 This is a quick preview of my traffic stats for July & August, and we are just starting in September (it’s the 6th), and I’m already well on my way to another great month of increasing my traffic numbers. My goal this month is at least 5,000 page views by October 1st. September will be my 3rd month of promoting my blog & I owe these numbers to a new Pinterest strategy. By the way, 95% of my traffic is from pinterest! I will start by saying I’ve taken quite a few Pinterest courses and read quite a few e-books about Pinterest from various bloggers. One that is extremely useful, (and very affordable) is Carly’s e-book pinteresting strategies from Mommy on Purpose. OMG! This is seriously one of the most useful and thorough resources I’ve found on making leaps and bounds in Pinterest. The techniques she uses I haven’t seen in any of the way expensive courses I bought. I tried some of the techniques from those expensive courses, but I honestly feel they don’t really help new bloggers get traction. 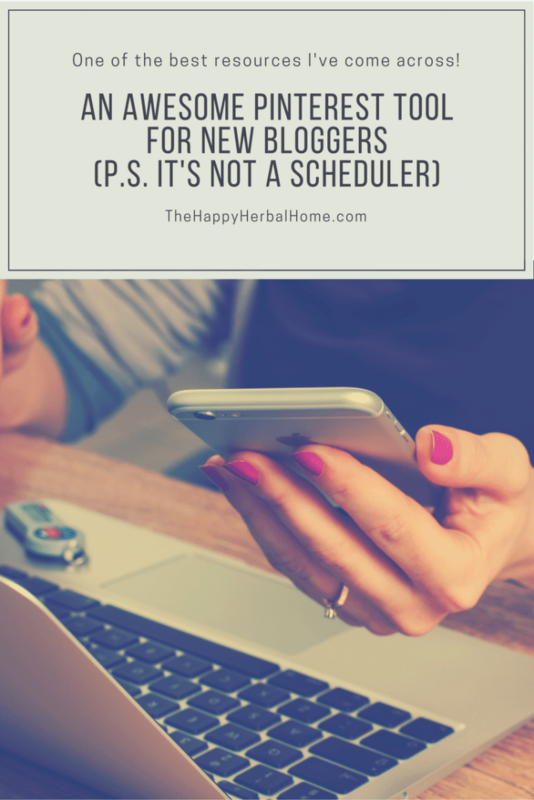 As a new blogger starting out, the strategies she uses will help set your profile up for success quicker than just using boardbooster or tailwind to schedule all your pins for you. Her technique specifically does not use a scheduler. It depends heavily on self-pinning, which is great if you’re a newer blogger and not really ready to pour money into schedulers at this point. Once you have your technique set up, it should only take you an hour or so per day to implement it. Even if you don’t use every strategy she recommends, it contains a lot of useful information and a very unique way of looking at group boards! 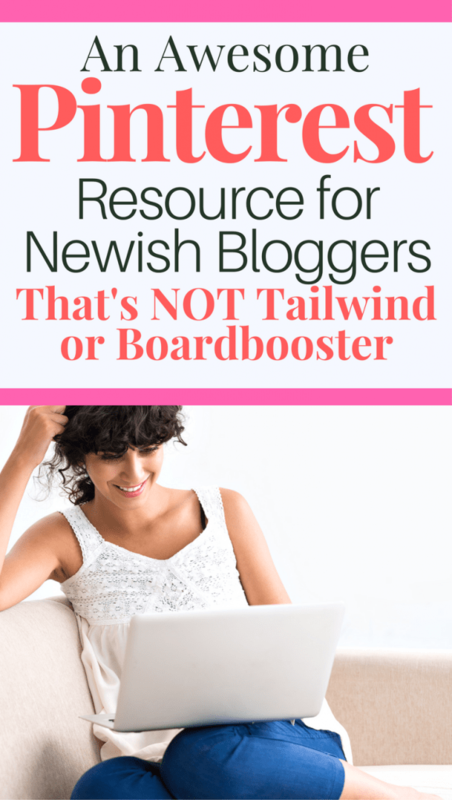 Don’t get me wrong, tailwind and boardbooster are great resources. I personally have been using the schedulers and have seen improvement, but decided to stop for now and start pinning manually. Her advice makes A LOT of sense. It’s apparent that Carly has been studying Pinterest for quite some time and her analysis has really paid off. You should take a look at her stats from when she began blogging, to her progression of her monthly income. I’m on her mailing list, and she talks about her income in less than 2 years of blogging and it’s ridiculously high. 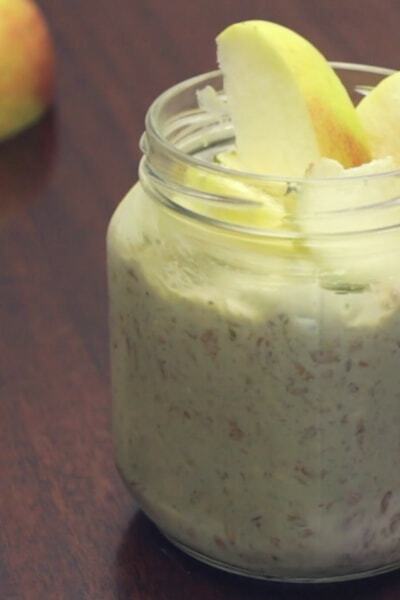 (Her current monthly income would be a dream for me to make with my blog in a whole year!) 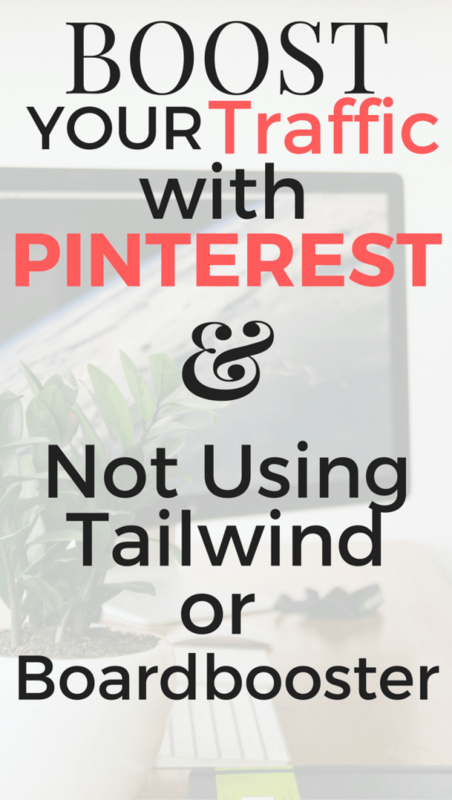 She states she owes a large amount of her traffic to Pinterest, and her pinning strategies. 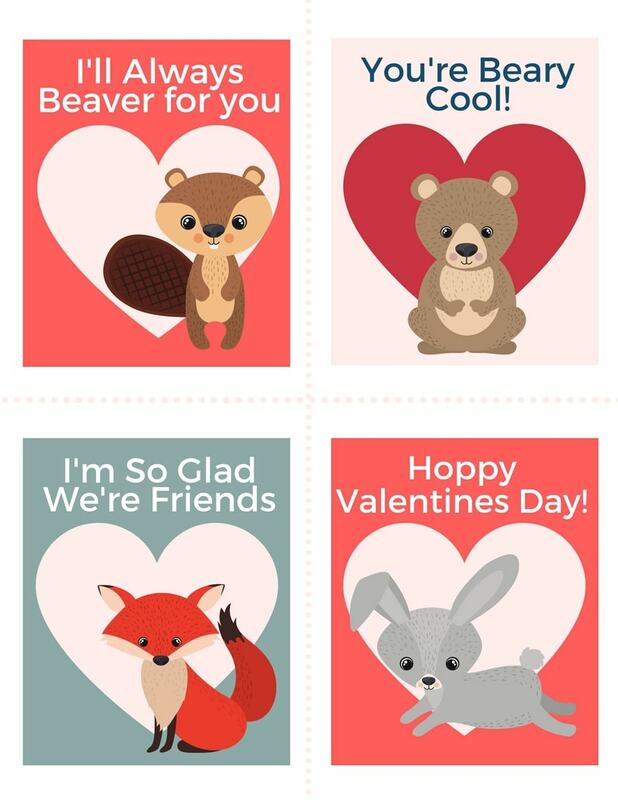 I went back and forth for quite a while on whether or not I should invest money into another Pinterest strategy product. I am very glad I did, and I want to tell every blogger I know about it! 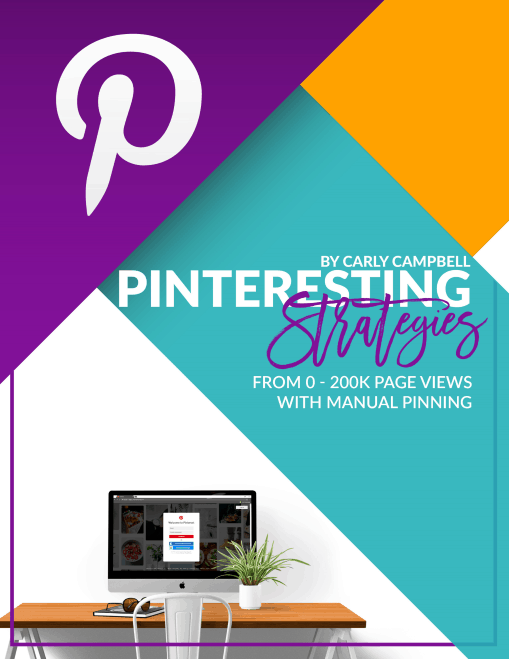 If you’re looking for a non-over-priced resource to skyrocket your Pinterest account, you really need to go check out Pintersting Strategies. You won’t regret it. 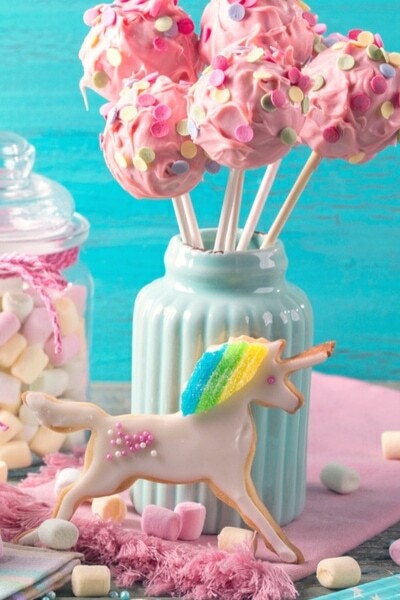 What Pinterest tool have you learned the most from? Let me know, I’d love to check them out!